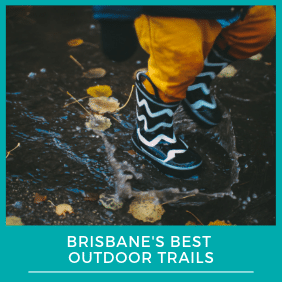 A trip to the movies during the school holidays is a great outing for families and with many cinemas now offering cheaper tickets it can be an outing you can afford to do once (or even twice) during the holidays. 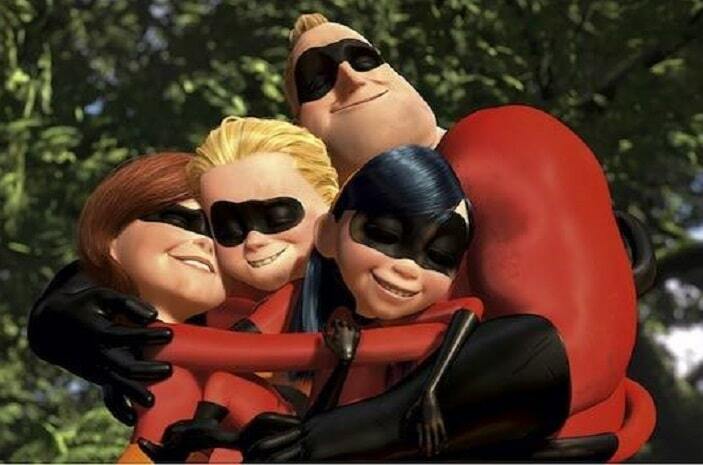 The great news is there are so many awesome movies for kids out these school holidays that appeal to the big kids just as much as the little ones! 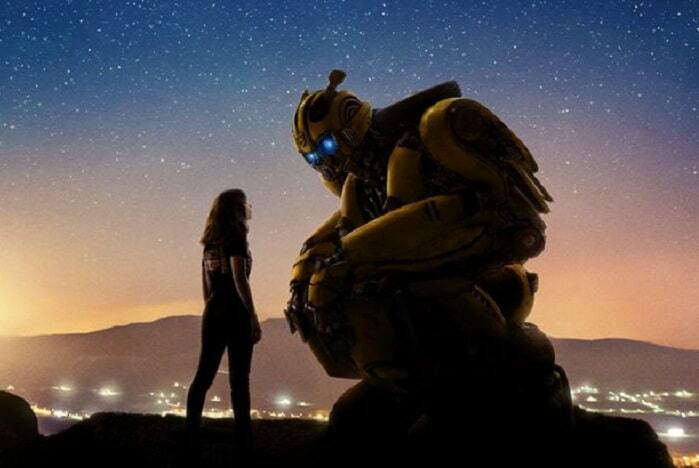 We have made a complete guide of movie release dates over the school holidays, so you and your Brisbane Kids know what is coming up so you don’t miss a thing. 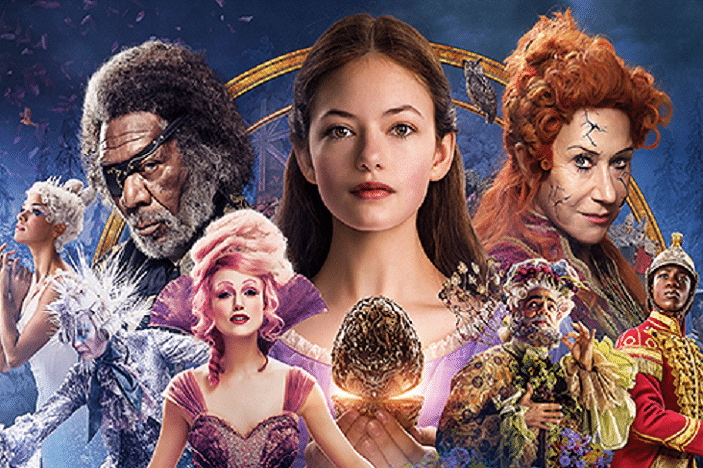 The Review: We were fortunate enough to attend a stunning preview screening of Disney’s The Nutcracker and the Four Realms at The Elizabeth Picture Theatre (the PERFECT place to see such a beautiful movie!). The movie itself was visually spectacular and lived up to the trailers we’d gotten so excited about. The sets and costumes were simply droolworthy (and now I feel like fairy floss! 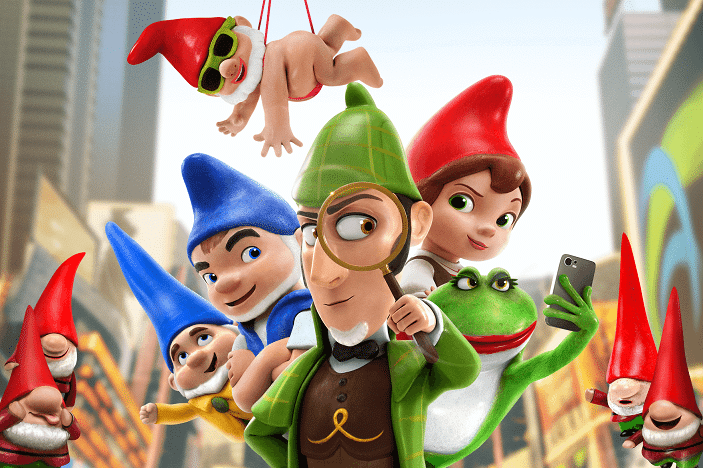 )…One word of warning – this movie is rated PG and it is definitely not for younger children. There were some darker themes and scenes that could be upsetting, so please consider this before taking littlies to see it in the cinema. 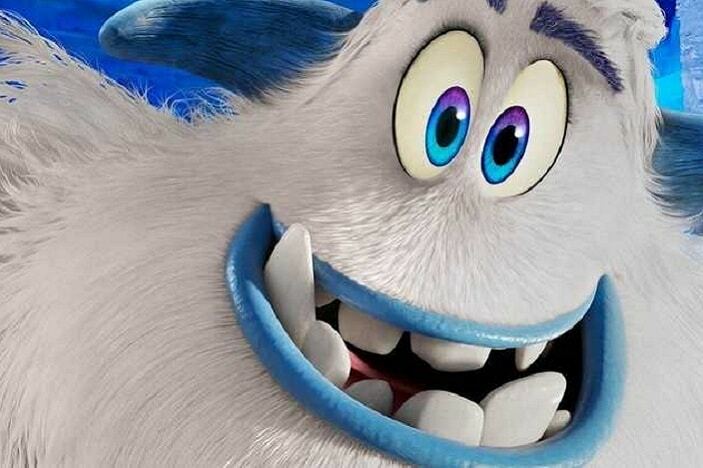 Dr Seuss’s The Grinch is back on the big screen, meaner than ever and with a makeover thanks to the magic of Illumination who are responsible for Despicable Me, Sing and The Secret Life Of Pets. 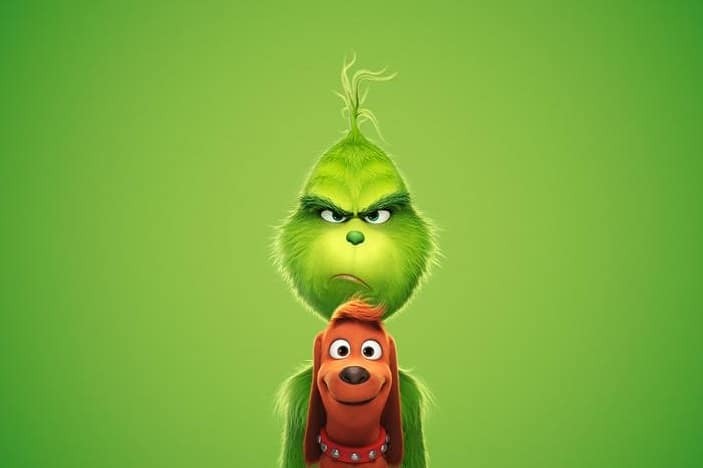 Of course we all know the story…A grumpy Grinch, who likes to do mean things with style, plots to ruin Christmas for the entire village of Whoville, but with this movie we will get to meet his dog Max and find out the answer to why someone is so mean! 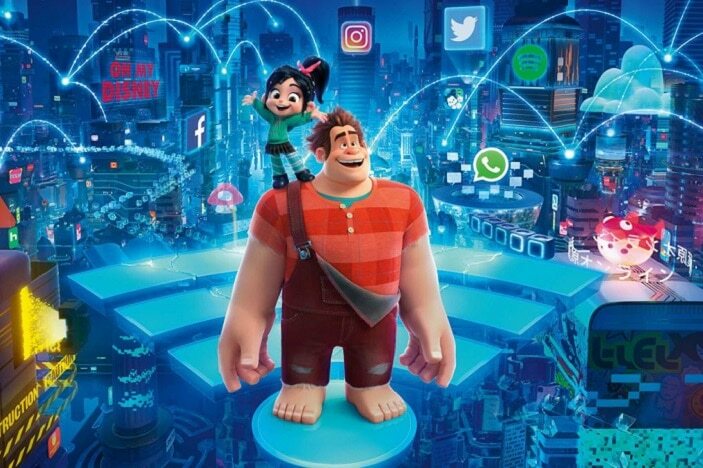 Six years after the events of “Wreck-It Ralph,” Ralph and Vanellope discover a Wi-Fi router in their arcade, leading them into a new adventure in the internet- a world more amazing than they could ever imagine with Disney Princesses and Star Wars characters as well as the racing game Slaughter Race where Vanellope can put her driving skills to the test and but will they find a replacement part to save Vanellope’s game, Sugar Rush. 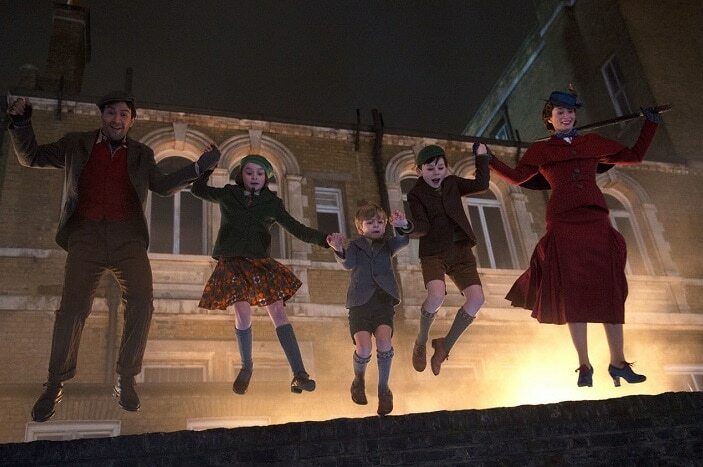 Mary Poppins Returns is a sequel to the original Mary Poppins movie that sees a now grown Michael and Jane Banks, along with Michael’s 3 children, visited by the mysterious Mary Poppins following a devastating loss. Though her magic and the help of her friend Jack, Mary Poppins helps the Banks family rediscover the joy and wonder that is missing in their lives during the Depression era, just as she did when they were children. 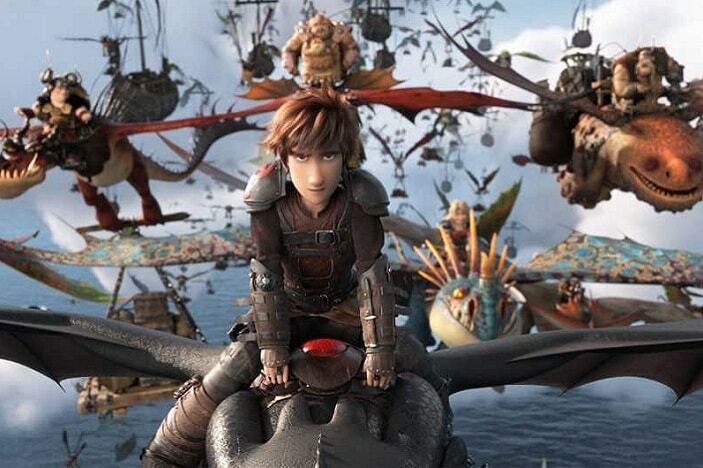 As Hiccup fulfills his dream of creating a peaceful dragon utopia, Toothless’ discovery of an untamed, elusive dragon draws the Night Fury away. 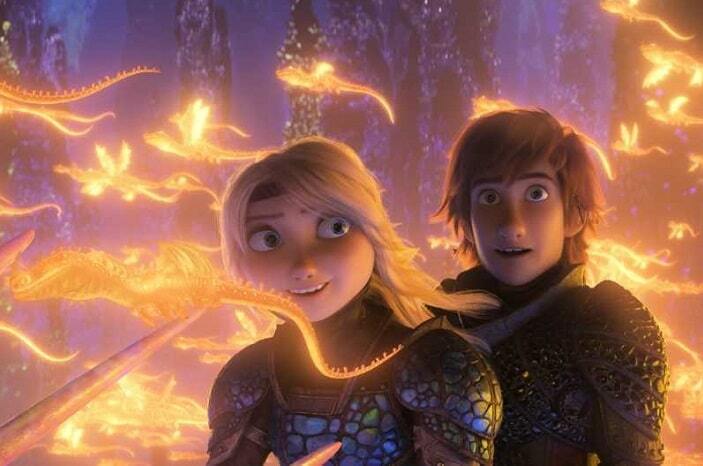 When danger mounts at home and Hiccup’s reign as village chief is tested as they must face the darkest threat the village has ever faced, both dragon and rider will need to fight together, to the very ends of the Earth, to protect everything they’ve grown to treasure. 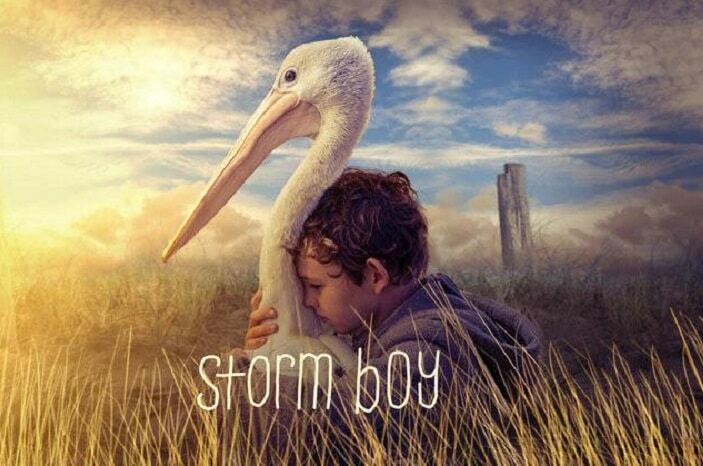 Storm Boy as Michael Kingley was known, is now grown up and is a successful retired businessman and grandfather. When he starts to have flashbacks, he is forced to remember his childhood, growing up with his father on an isolated coastline. Michael shares the stories with his grand daughter of how he rescued and raised an orphaned pelican called Mr Precival and how it had a profound impact on all their lives. 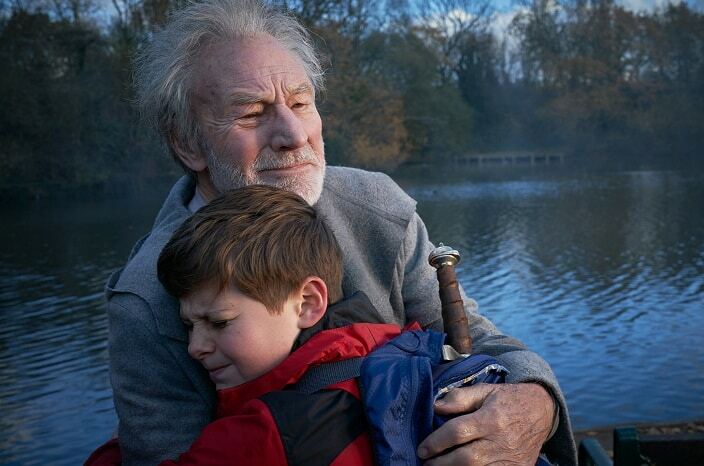 Alex thinks he’s just another nobody,until he stumbles upon the mythical Sword in the Stone, Excalibur. Now, he must unite his friends and enemies into a band of knights and, together with the legendary wizard Merlin, take on the wicked enchantress Morgana. With the future at stake, Alex must become the great leader he never dreamed he could be.